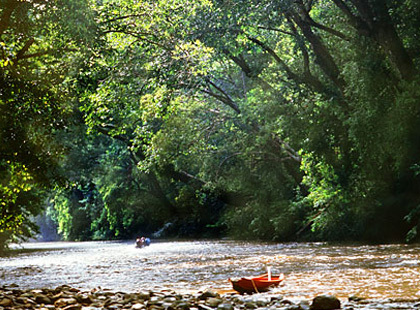 Planning a trip to Malaysia can be a daunting task. 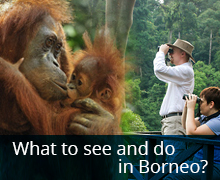 We have a whole range of tours & hotels here covering Malaysia & Borneo (Sabah & Sarawak). Start your criteria search here and you may find a perfect plan here for your holiday. Alternatively, contact us for a tailor made tour programme. 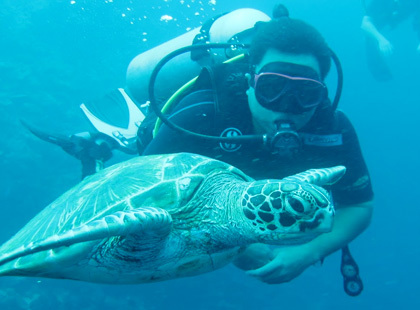 The tours listed here are specially designed to give you the real experience of each destination. Careful consideration has been taken into account to make the journey interesting and sometimes off the beaten track is included to make it surreal. If you need to make some adjustments to the programme, please give us the details when you send the enquiry. We are totally flexible ! Our experience with the local tours is noteworthy. 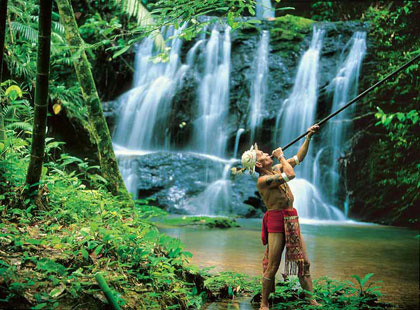 Our staff are locally based and well traveled around Malaysia. You can assure of first hand knowledge of the destination and you will get the best advice on your bespoke travel proposal to Malaysia. Contact us and get the most of your holidays in Malaysia! we are travel & tour agent in Malaysia offer tailor made holidays for you to enjoy the cameron highland tour, kuala lumpur tour, sabah tour, sarawak tour, taman negara tour & etc.